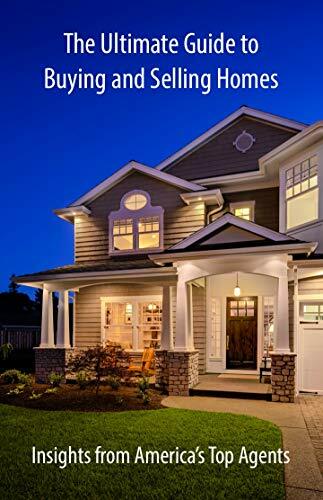 I am so excited to announce that I had the opportunity to co-author a new book called “The Ultimate Guide to Buying and Selling Homes.” The eBook edition has just been published and there is a special launch price of only $0.99. You can get the book at https://www.Amazon.com/dp/B07N8BXWB3. The paperback edition is coming soon!